The Institute for Electronics and Nanotechnology seeks to inspire the next generation of scientists and engineers by providing a variety of outreach programs reaching K-12 through adult learners. 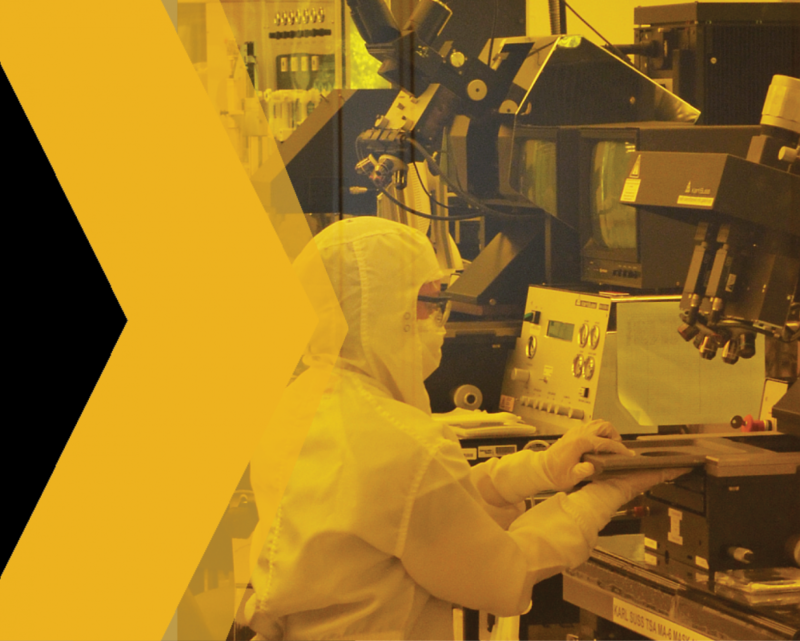 IEN, under the Southeastern Nanotechnology Infrastructure Corridor (SENIC), engages individuals in the community including K-12 schools, technical colleges, other universities, and the general public. SENIC is a member of the 16 site National Nanotechnology Infrastructure Corridor (NNCI – www.nnci.net) and is committed to educating the future workforce & developing a nano-literate public. Learn More Here. 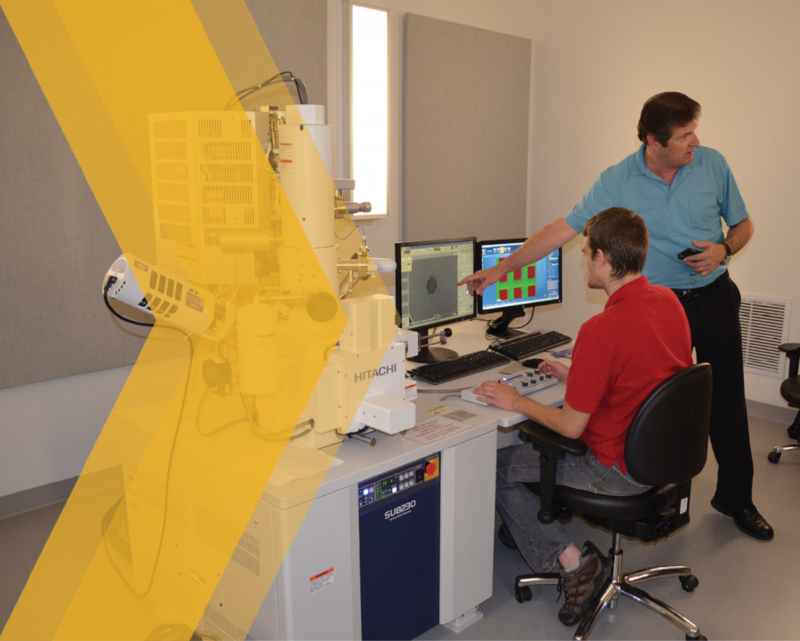 The Pettit Building houses the IEN Teaching Cleanroom which provides support for three graduate/upper undergraduate courses. Learn More Here. Nano@Tech is an organization comprised of professors, graduate students, and undergraduate students from Georgia Tech and nearby academic institutions, as well as professionals from the corresponding scientific community that are interested in nanotechnology. 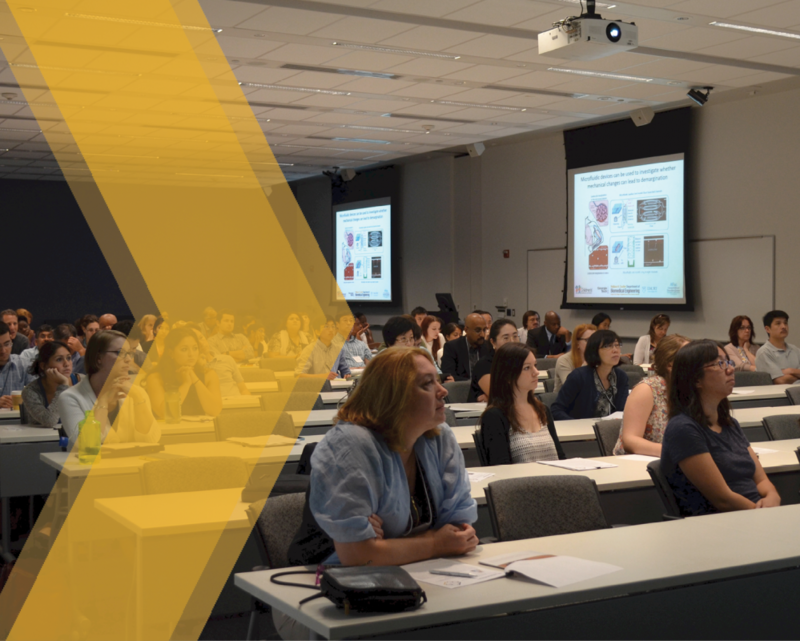 Seminar meetings are held on the second and fourth Tuesday of each month during the academic year at noon in the Marcus Nanotechnology Building conference rooms (rooms 1116-1118). Learn More Here. 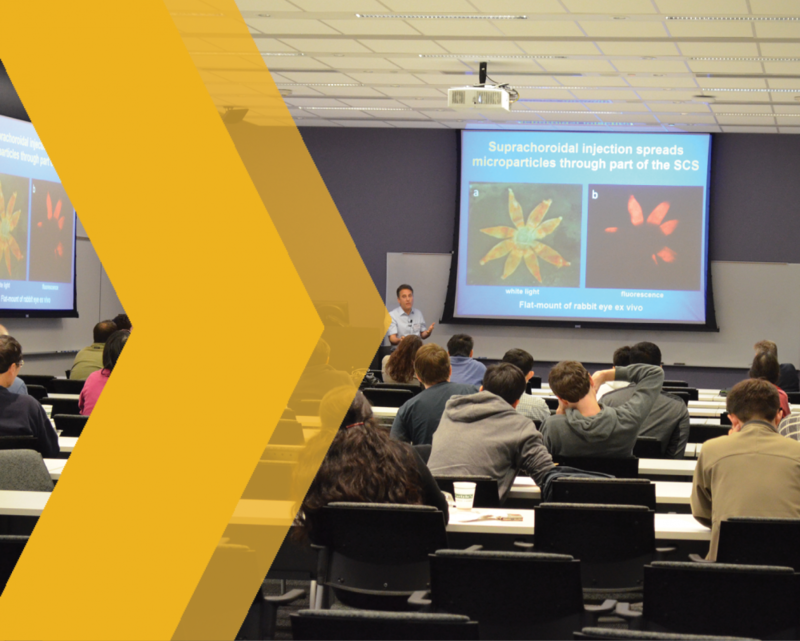 As part of IEN’s mission to develop and cultivate the next generation of technologists, our team hosts numerous professional development lectures and short courses. Course and lecture topics include cleanroom fabrication techniques, advanced lithography techniques, market sector applications of nanotechnology research, and seminars on nanotechnology as it relates to other fields of engineering. 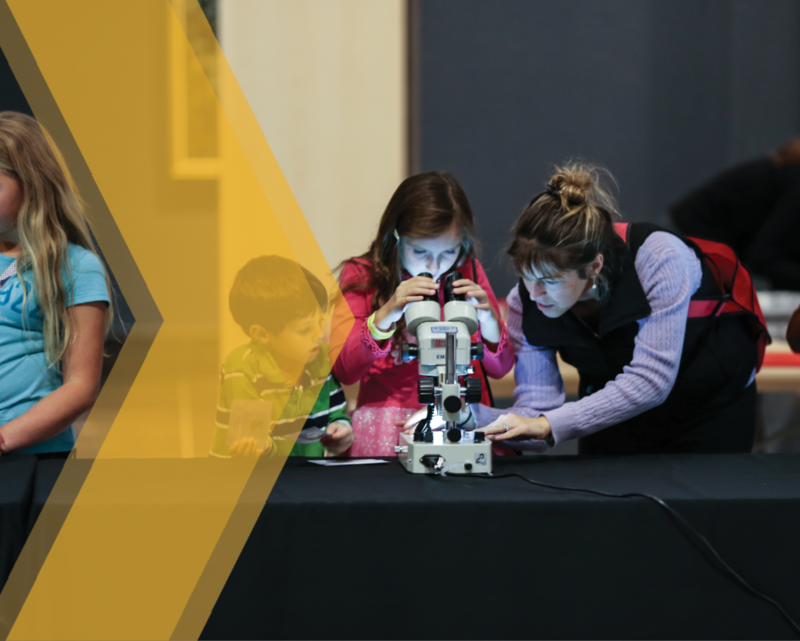 These events are open to both GA Tech and other institutions, researchers and educators, as well as to those in industry and the interested public. See our upcoming events here. 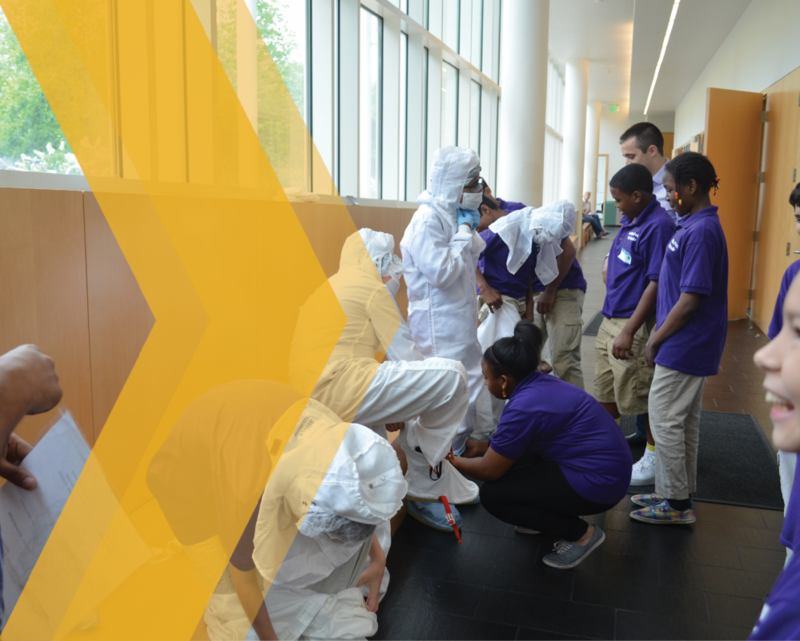 For student groups we provide programs that introduce students to nanotechnology through lectures, hands-on activities, demonstrations, and tours. For teachers we provide workshops on how to include nanotechnology in secondary science classrooms. We offer workshops ranging in duration from two hours to two days. To learn more about how to schedule an on-site or off-site visit, please use our forms located here.